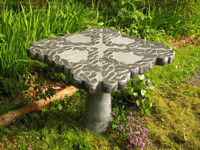 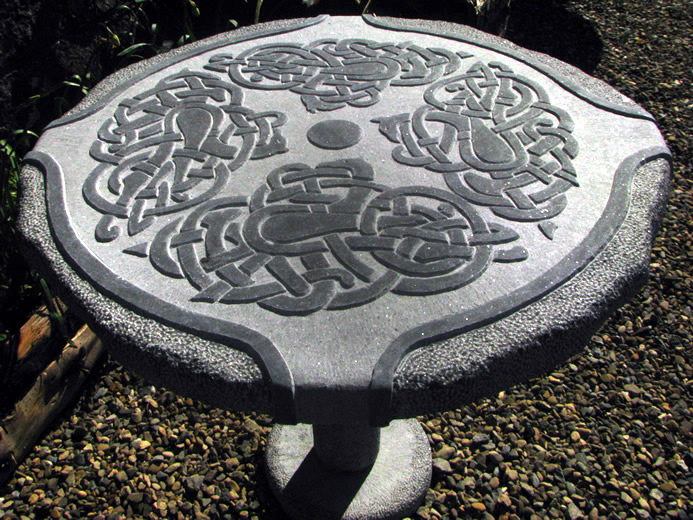 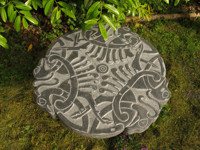 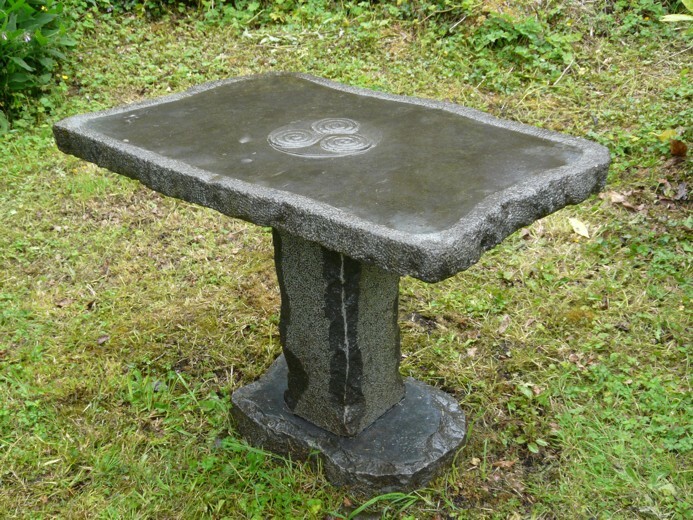 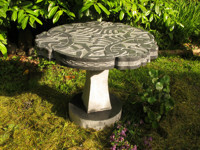 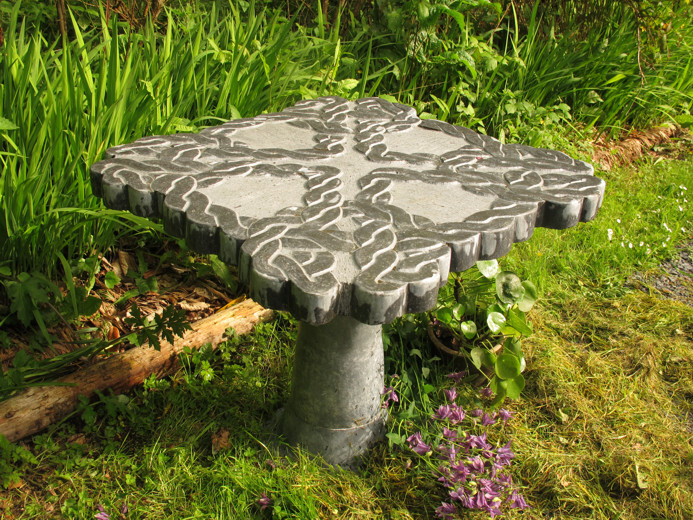 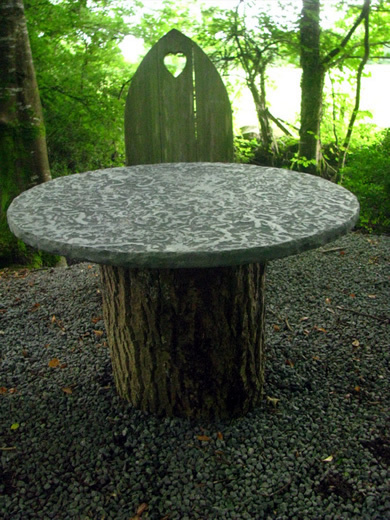 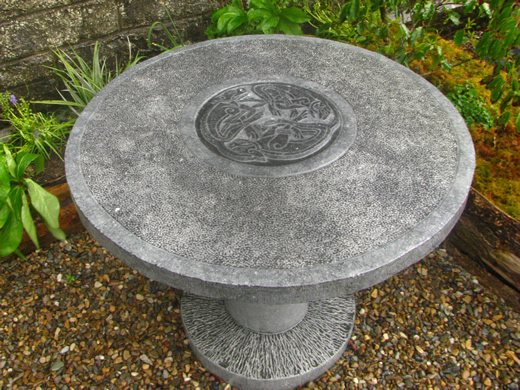 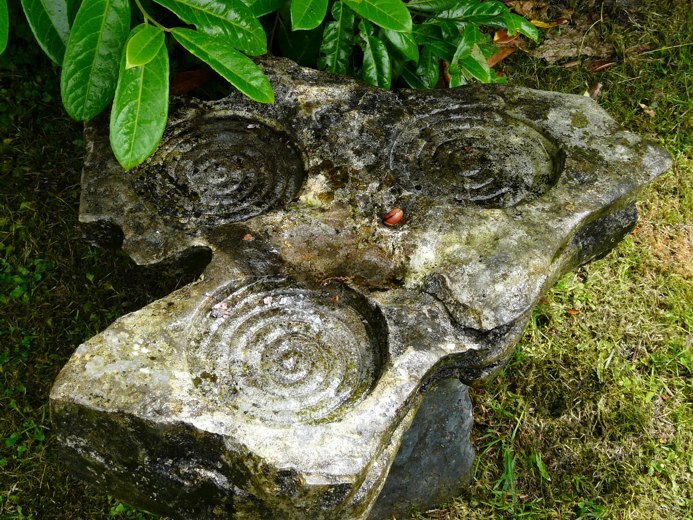 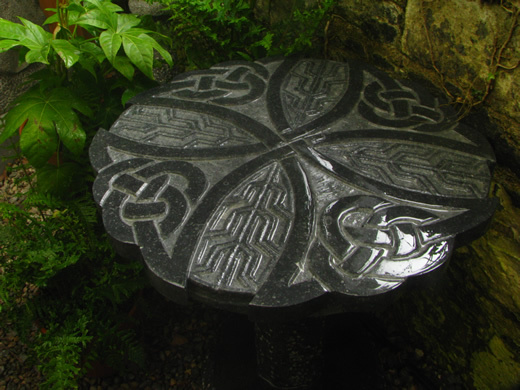 Our stone tables are original, functional and beautiful. 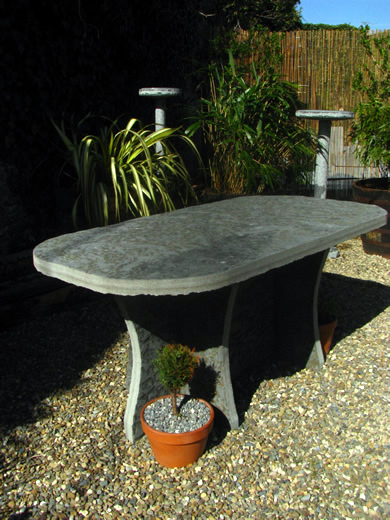 We can make tables to almost any size, for either indoor or outdoor use. 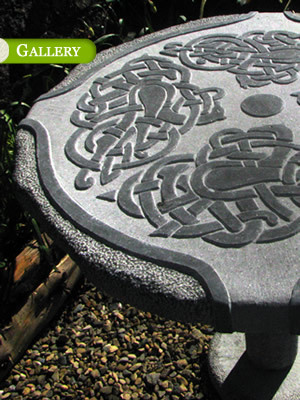 We can also design matching stools or benches to accompany any of our tables. 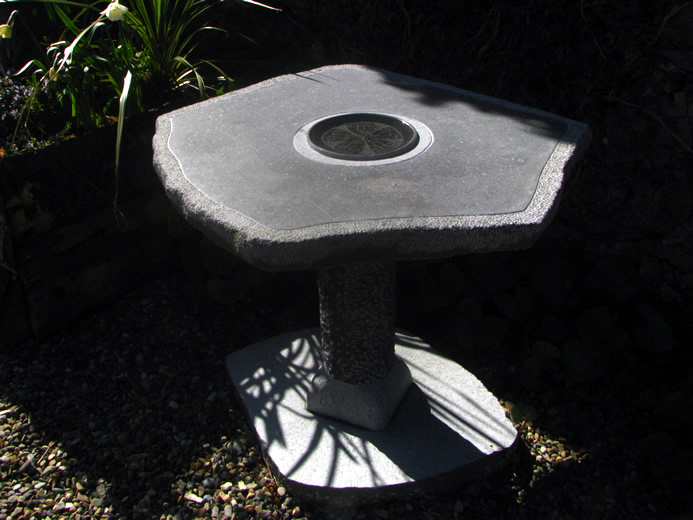 Browse our extensive photo gallery here, or to see our most up to date work, have a look at our facebook page. 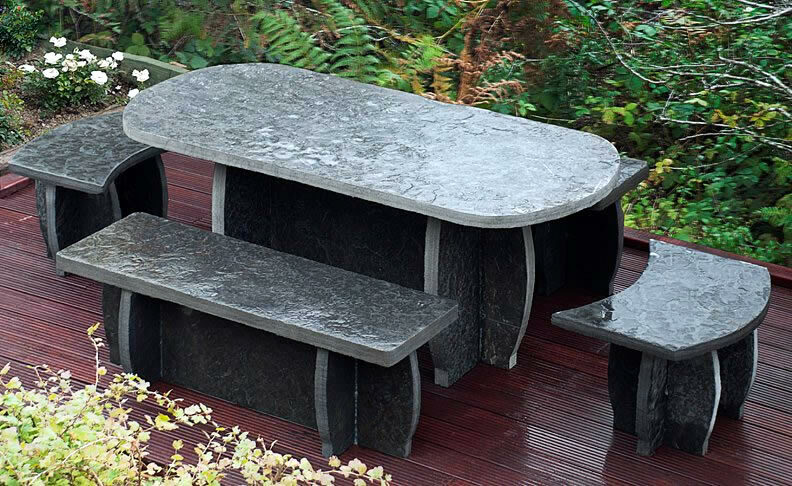 Better still, call in to our showroom in Gort where you can appreciate what we do firsthand.